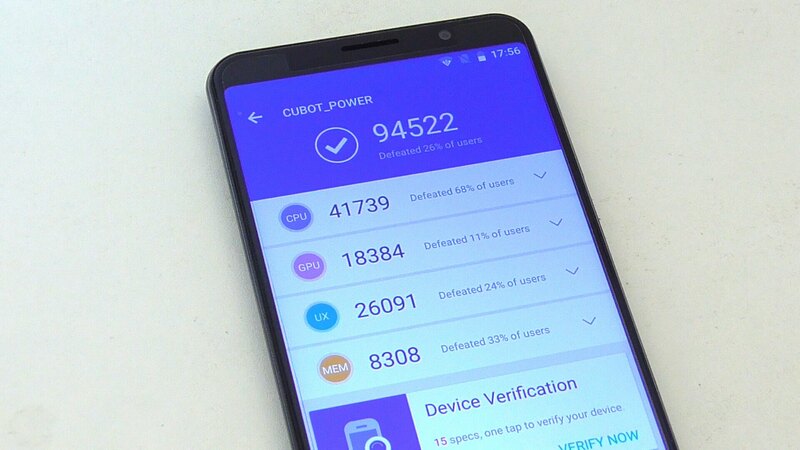 Today, we have currently the Cubot’s most powerful smartphone called “Cubot Power”. Looking at the specifications alone, I built up high expectations for this smartphone. Great battery, modern Android, lots of memory, fingerprint reader and an interesting 18:9 screen. 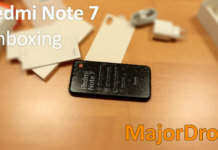 Now follow us on this journey as we check out the good and bad things about this smartphone. At first glance, this phone looks very nice and luxurious. The 18:9 aspect ratio of it’s 6″ screen really helps, just like it’s pretty thin bezels. 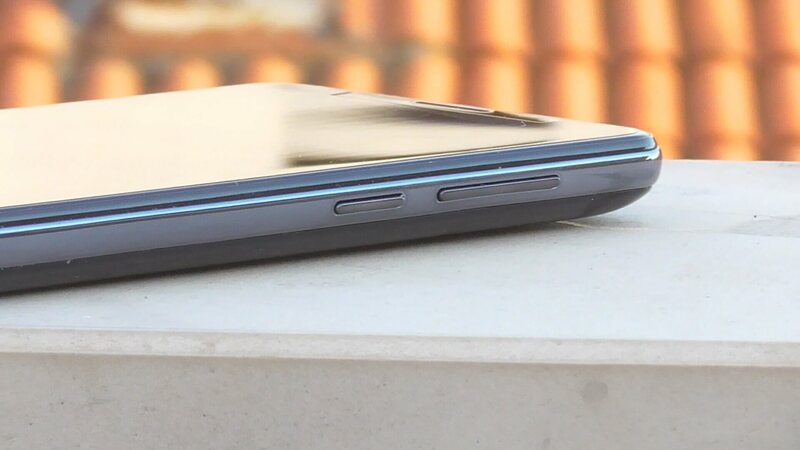 Unfortunately, the look of the front face is more or less the only good thing about this phone’s design. The buttons are slippery and gummy without a defined click, and the entire back is made out of the cheapest glossy plastic that will quickly get covered in fingerprints and scratched. Same thing with the frame, it’s just cheap chrome. 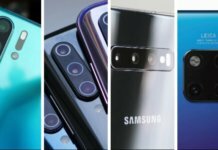 The edges on the camera and the fingerprint sensor are also chrome-plated, although whether that’s a good thing is up for debate. All this really caught me off guard because I expected much more when I saw the front. Thankfully, this phone is pretty heavy in hand, which is nice to see – probably because of its large battery. Unfortunately, this cell phone system has similar problems like the last Cubot cell phone we had on review. The first thing I should mention is a rather slow fingerprint reader. Again, it’s faster than typing a PIN each time, but compared to my Xiaomi Mi A1 it’s pretty slow. The camera application is bad and clunky, and the music application always opens a notification about running in background that cannot be removed without force stopping it. 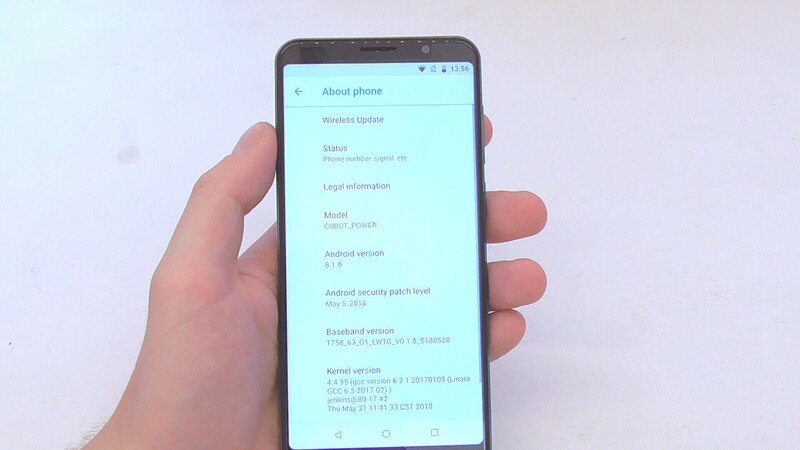 Plenty of system applications also take elements from the older versions of Android, making the UI of this cell phone look a bit inconsistent. In the end, the system seems to have no glaring issues. Everything works properly and nothing crashes, only thing Cubot needs to do is work on the applications it packs with their smartphones. This is more or less fully stock Android 8.1 with a couple of Cubot’s applications thrown in there. One good thing about this cell phone is its battery. Its 6Ah is certainly above the average of today’s smartphone and it allows it to run for over two days on a single charge. 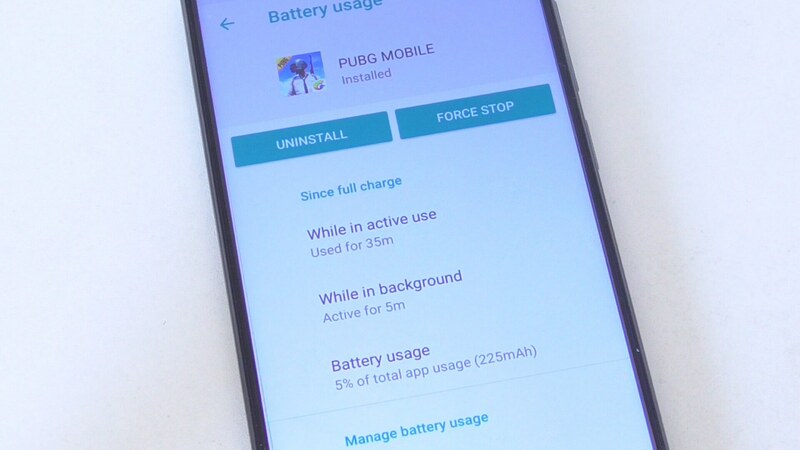 After half an hour of playing PUBG mobile, the battery level fell only 5%. In the other 20 minutes that I played Does Not Commute, the battery depleted 3%. This means you can play videogames for over ten hours with a full battery. During the charging test, the current was measured a bit below 2 amps which is pretty standard, but some form of quick charging solution would be very beneficial. The battery is charged from 0 to 100% in about three hours, which is not a problem for me personally, since I charge my phone overnight, but for people who are used to charging their smartphones sporadically during the day, this may prove to be too slow. Time for the benchmarks. 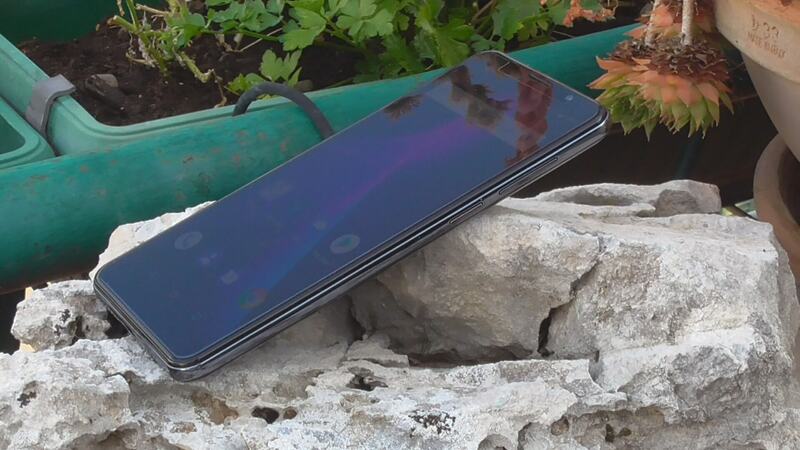 This phone scores 94522 points on Antutu. Geekbench gives it 905 for single core test and 4100 for the multi-core test. The Renderscript test is completed with a score of 3170 points. Performance in day to day use with multitasking is very good, everything opens and feels fast without major slowdowns. 6GB of RAM is really showing here because the applications were rarely killed in the background and some were left in memory for quite a long period of time. There were a couple of stutters and slowdowns here and there, but in terms of performance everything was pretty fast. I’ve tested the graphics power by installing the popular game PUBG Mobile and playing at the highest settings. In this case, the game was playable but there were a lot of stutters that made the gameplay difficult. When I lowered the graphics to the lowest settings, miraculously the performance remained the same. I tested the second, less graphically demanding game “Does not Commute” which also ran at fairly low 30 or so images per second. Graphics don’t seem to be this phone’s stronger side. 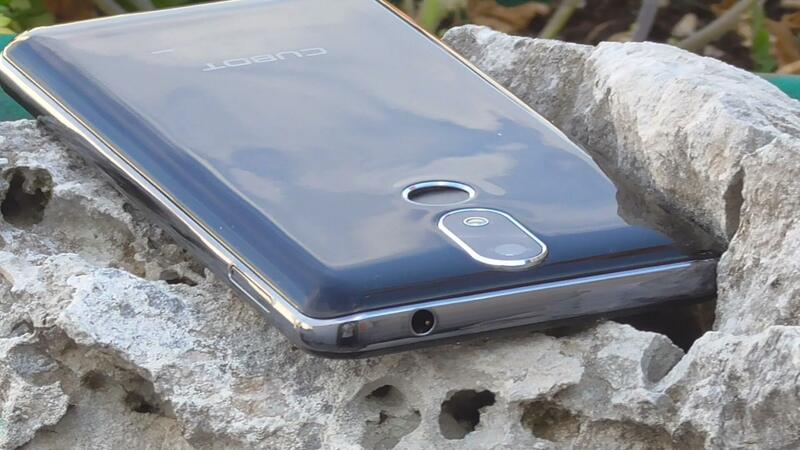 Cubot Power uses the Samsung’s 16MP S5K3P3 sensor for the read camera, and 8MP GalaxyCore GC8024 for the front camera. 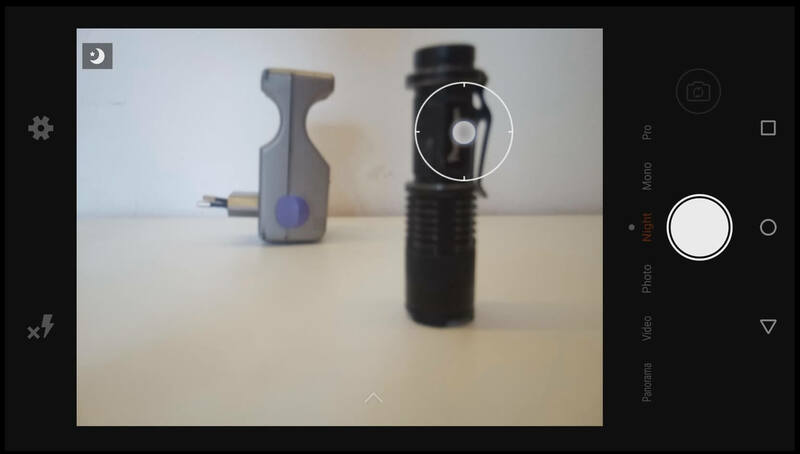 Cubot claims that this cellphone shoots 20MP images even though this sensor does not go over 16MP without interpolation. Their page also says that the aperture is f/2.0 although the S5K3P3 has an f/2.8 aperture. The pictures do not have any major issues but the automatic mode gets the brightness and white balance wrong more often than it should. During the night, the details and color accuracy are lowered but they should probably be enough for the majority. The lens could be better since the lens fringing is quite prominent in some cases and the images are always kind of soft. HDR is not too strong but it certainly makes a difference. Feel free to keep it on all the time, except for those shots that contain movement. 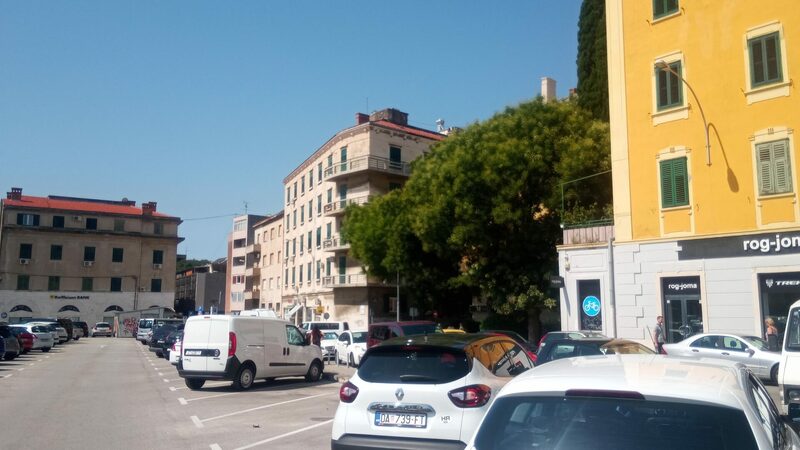 Also, during the test I realized – wow autofocus does not work. When it comes to things not working, the EIS does not make any difference either. I hope my test unit is broken because this is pretty bad. The manual mode is almost completely useless since it does not have controls for the shutter speed, focus, or accurate white balance. The front camera is also a bit weak, even in the average light. Bad news for you with shaky hands. The video in daylight is surprisingly good. Frame rate is stable, rolling shutter is almost unnoticeable and bitrate is at a fair 17.5 megabits per second. A big problem is when the scene is darkened. The problem is that Cubot’s algorithm in this case dramatically overestimates its capabilities and greatly reduces the shutter speed to brighten everything up. With FreeDCam, I managed to extract RAW images but those could not be read by Photoshop. Your Mileage May Vary. All in all, the camera hardware is ok but Cubot has done quite a shoddy job with the software side. First, the loudspeaker. 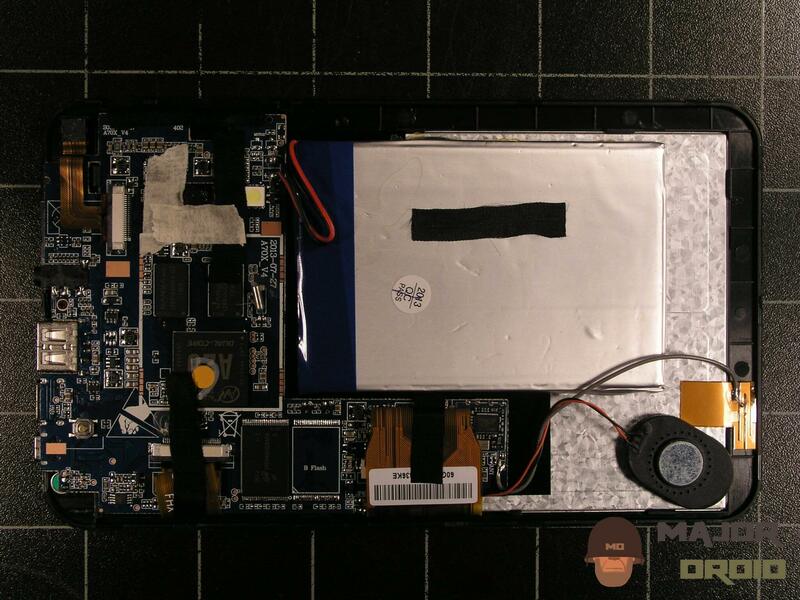 At the bottom of this phone we have two sets of holes, but only inside the left one is the speaker located. 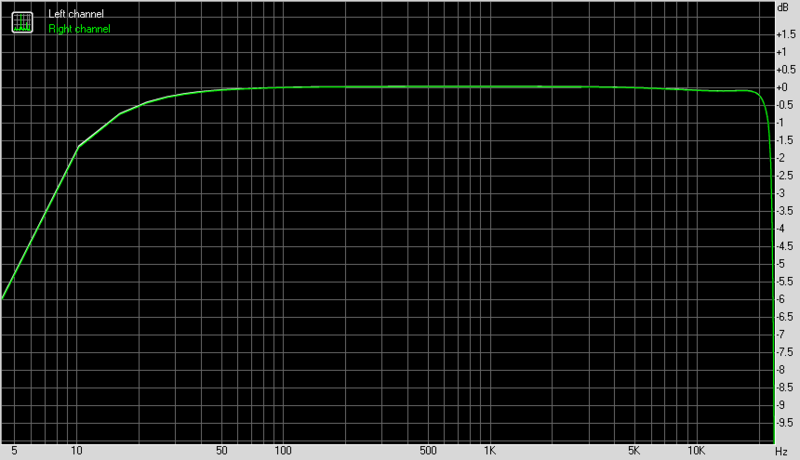 As far as volume is concerned, this speaker is somewhere average, maybe a bit louder than average but not by much. You will surely hear the ringtone, but I would not use for music. The sound is tinny and without any deep tones, picture an old Sony Ericsson but a bit louder. Audio output does not really impress, but there aren’t any specific problems. In real life, on large 55ohm cans, the sound is not too loud. It does not cross any boundaries at the highest volume. It’s not a problem with a pair of earbuds, though. 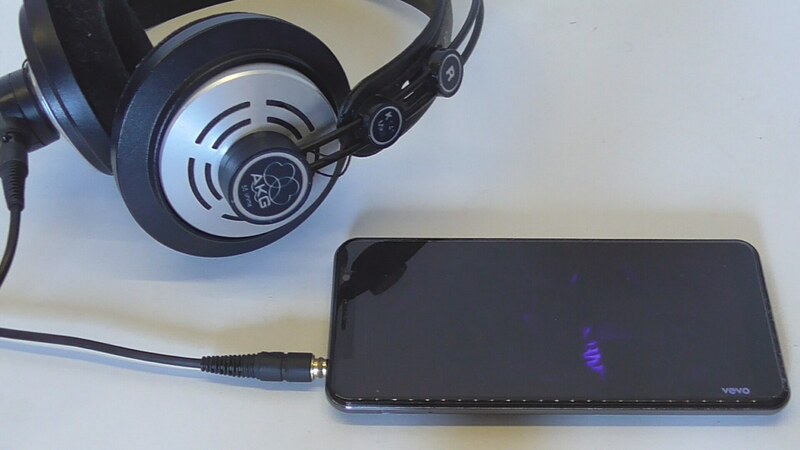 The headphone connector is well built and the headphone jack did not fall out of it when used. That’s good for you athletes out there. The screen is one of the nicer points of this phone. 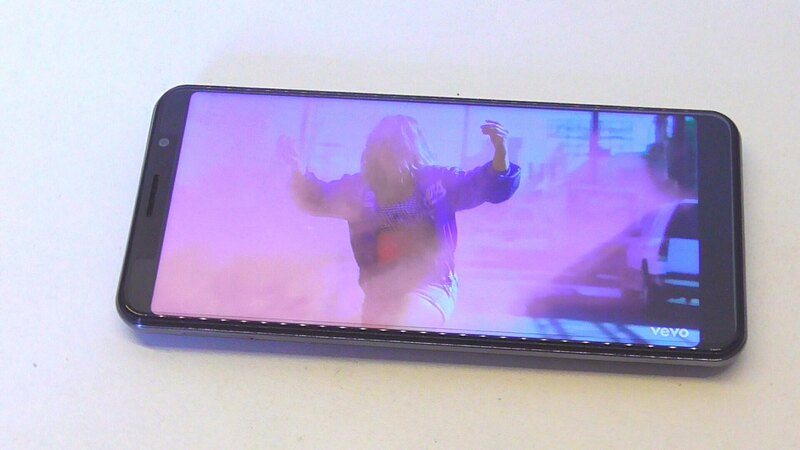 Inside we have a FullHD+ 18:9 IPS screen that has very vivid color reproduction and a good contrast. Everything is very legible and visible under strong sunlight as the brightness of this screen goes to fairly high levels. At night it doesn’t go down too low but I’ve seen worse cases. 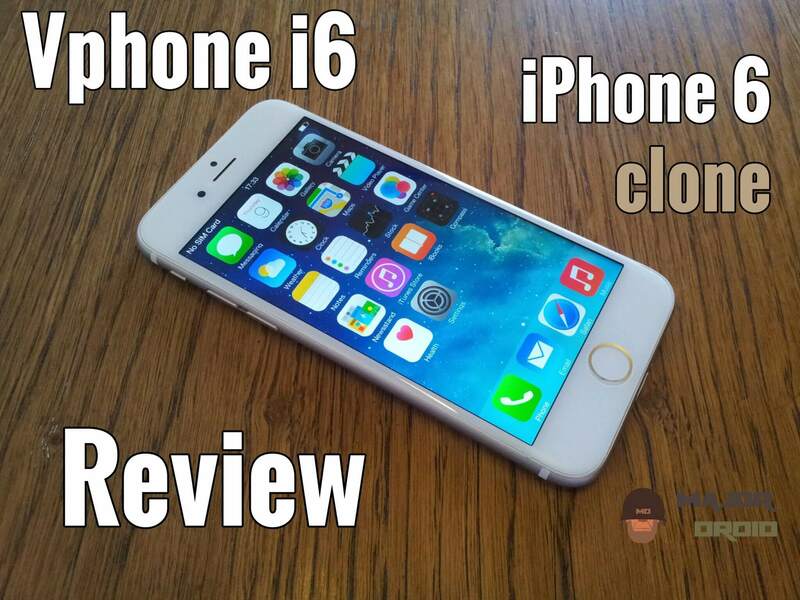 Otherwise, the physical edges of the screen are quite close to the edges of the body which looks pretty sleek. I opened Cubot Power like a child their present on a Christmas morning, but I quickly became disappointed. Another tragic story about a cell phone that had potential but was crushed because of the lack of attention from Cubot. This smartphone is a great example of specifications not being omni-important. The camera on this smartphone is a big obstacle to its value since a good camera is a very important thing today. One of the most popular social networks “Instagram” is based on images. That’s why it’s important for companies to make sure their sensors are accurate and sensitive while keeping their software fast and light. Of course, this phone also has some up sides – the system is pretty barebones except for a few small modifications from Cubot. 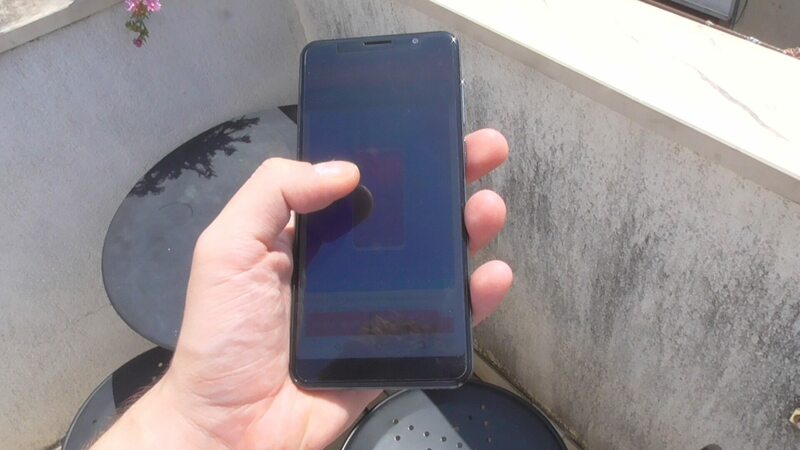 The screen is also very nice and fairly visible under the sun even through additional protective glass is attached to it. There is also the big battery, and I won’t even mention the abundance of RAM and internal memory. 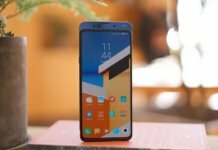 With a relatively low price of around $200 depending on where you are buying it, this phone can be a pretty tough decision for some. If you do not mind the design and a weird camera, I say go ahead!